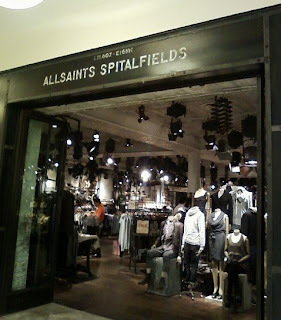 London-based AllSaints Spitalfields is looking to grow its presence in Atlanta. The brand has been around since the early 90s in London, when it was wholesaled to department stores like Harrod's and Barney's New York. The chain opened its first standalone boutique on Carnaby Street in London in 1997. 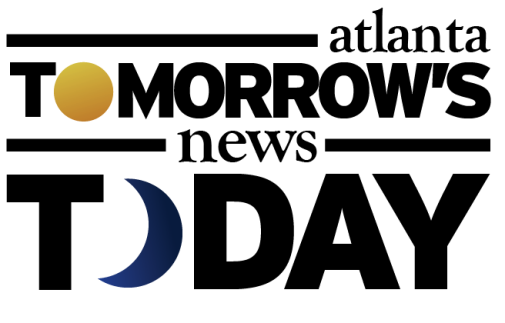 The chain now has over 70 retail locations in Europe and the U.S. having opened a flagship location in New York's SoHo neighborhood this past spring. The chain opened a "shop in shop" boutique at Bloomingdale's flagship at 59th and Lexington Avenue, and the concept proved successful. Last summer, the concept store was brought to 13 additional Bloomingdale's locations including Chestnut Hill in Boston, Market Street in San Francisco and Lenox Square here in Atlanta. The shops were in Bloomingdale's Y.E.S. department, and as such, carried only women's clothing and accessories. Now, even more popular in the U.S. with demand growing for the men's line, AllSaints will add the mens collection to a number of Bloomingdale's stores, Lenox being one of them. The new men's shop-in-shop will open in the mens department where one currently finds Ben Sherman and John Varvatos. In addition to this, I've learned that the chain wants to open a boutique of its own within Buckhead. I'm told that they had eyed the former Mark Shale space (where Microsoft will open later this year), so my guess would be that they would take the shuttered Calvin Klein White Label store on the second floor of the luxury wing. The space housed a seasonal Harry & David store during the holidays, but is now vacant again. Its size and location would seem to be perfect for AllSaints.